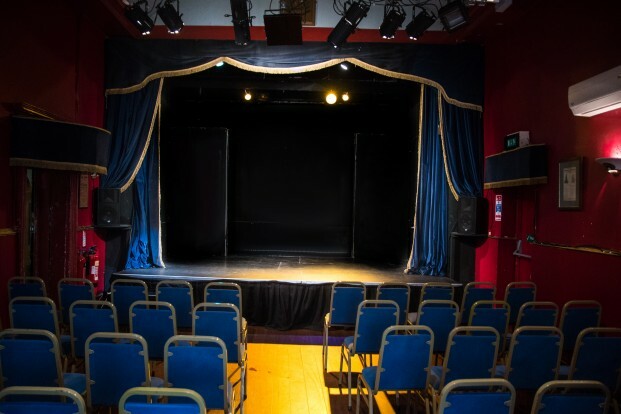 The Marlborough Theatre is currently Crowdfunding with the goal of raising £10,000 aiming to make vital repairs to the historic theatre which serves the LGBTQ+ community. The all or nothing fundraising target means that if they don’t raise the final 30% they could be left empty handed. Described by The Guardian as ‘a refuge for cutting-edge performance’, the Marlborough Theatre’s . programme includes developing the best new talent like Travis Alabanza through to performance legends like David Hoyle (he’s interviewed here about why he loves The Marlborough), Neil Bartlett and Justin Vivian Bond. 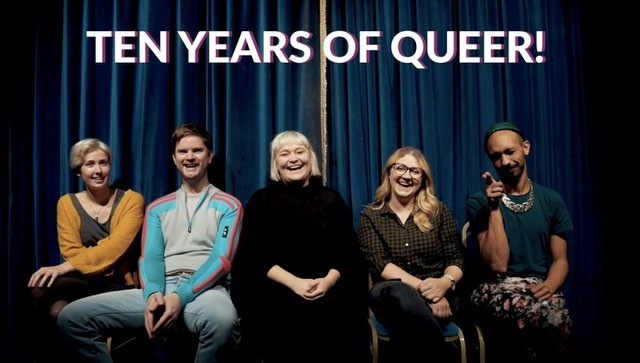 The Marlborough’s crowdfunder campaign, 10 Years of Queer, launched in September, marking a decade of presenting the best of LGBTQ+ culture in Brighton & Hove. 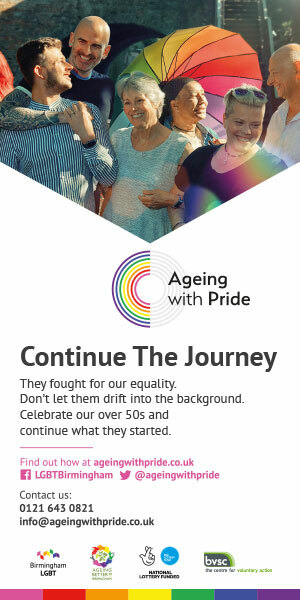 Unfortunately the project-based funding they have been awarded simply can’t provide the financial support required to keep their treasured space running and this is why they urgently need donations. The Marlborough have created bespoke gifts for all those who make a pledge on their Crowdfunder, including prizes that money-can’t-buy such as a Performance Art Tea Towel, featuring hand drawn portraits from 100 of their favourite artists, photography sessions and a fun-filled sleepover with artist Harry Clayton-Wright with dinner, cocktails and more rom-coms than you can shake a stick at.